Raising five kids trained her to manage a disparate caucus - and an unpredictable president. 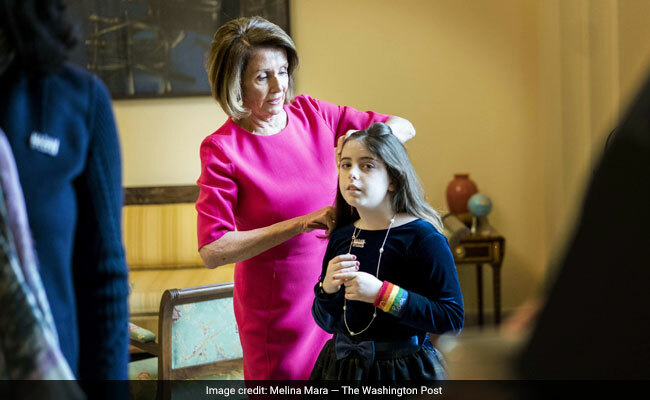 Nancy Pelosi fixes the hair of granddaughter Bella Kaufman in the Speaker's Office on Capitol Hill. 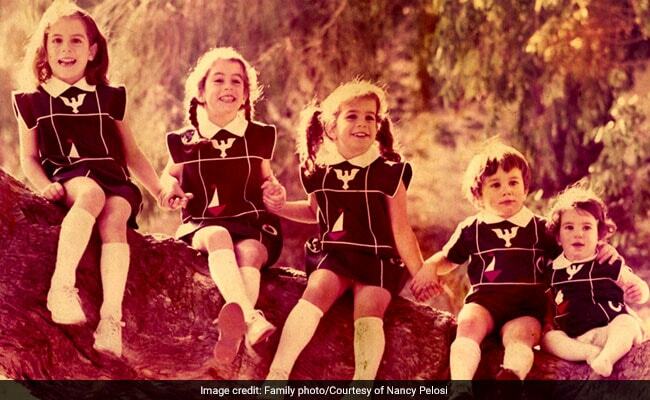 Nancy Pelosi and her husband, Paul, welcomed five kids in six years. 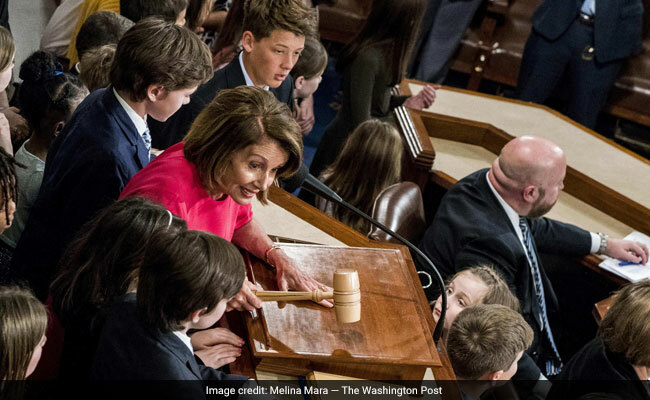 Pelosi credits that chapter of life with making her into the leader she is today: perhaps the most powerful woman in American history and the first to hold the speaker's gavel. And she hopes that society will begin to view parenting as "a gold star" on any professional resume. 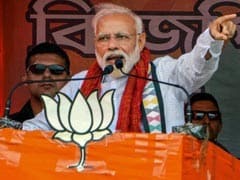 Despite some initial grumbling from some Democrats, Nancy Pelosi was overwhelmingly voted speaker of the House for a second time.